KUALA LUMPUR (Sep 19): Kossan Rubber Industries Bhd, through its 70%-owned subsidiary, Doshin Rubber Products (M) Sdn Bhd signed a Memorandum of Understanding (MoU) with Universiti Teknologu MARA (UiTM) to establish cooperation and collaboration between the two parties. In a filing with Bursa Malaysia today, Kossan said the collaboration is to promote industry-university sharing of knowledge, facilitation in research and development of Doshin's products, and to share resources and expertise in the promotion and development of knowledge applications in relation to Doshin's products. The MoU also entails that Doshin shall accept undergraduate and graduate students from UiTM for periods of study and research. The MoU will remain in effect for three years, and may be extended should both parties agree to it. 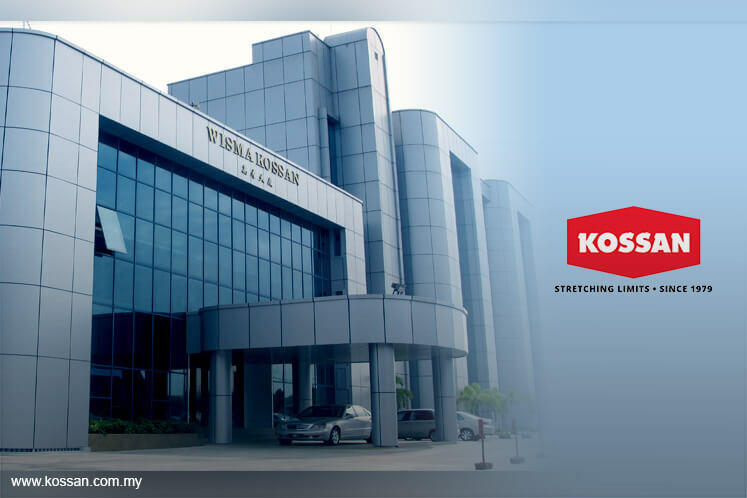 Kossan's shares today closed 5 sen or 0.76% higher at RM6.65 for a market capitalisation of RM4.25 billion.